Ship Weight : 43 lbs. 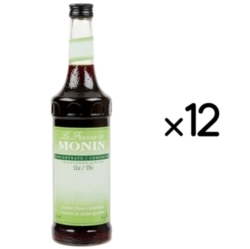 Each bottle of Monin Flavored Tea Concentrate is enough for 2 gallons of tea. Homogenized and flash pasteurized. No fat, no cholesterol and no preservatives. 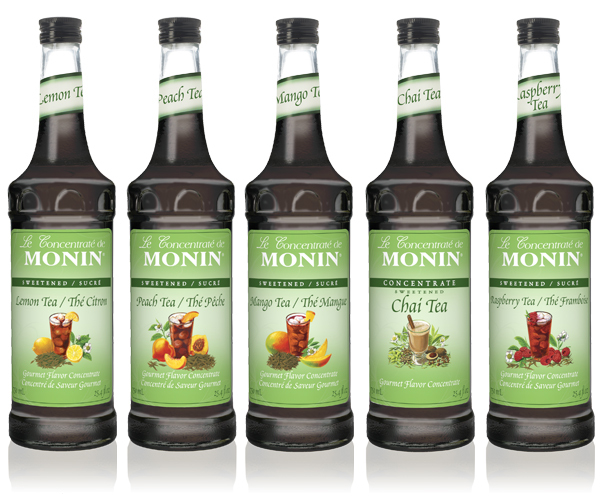 These tea concentrates can also be used in a granita machine for frozen teas. Comes as a case of twelve 750ml bottles. $0.32 / oz. $0.31 / oz. $0.29 / oz. $0.26 / oz.